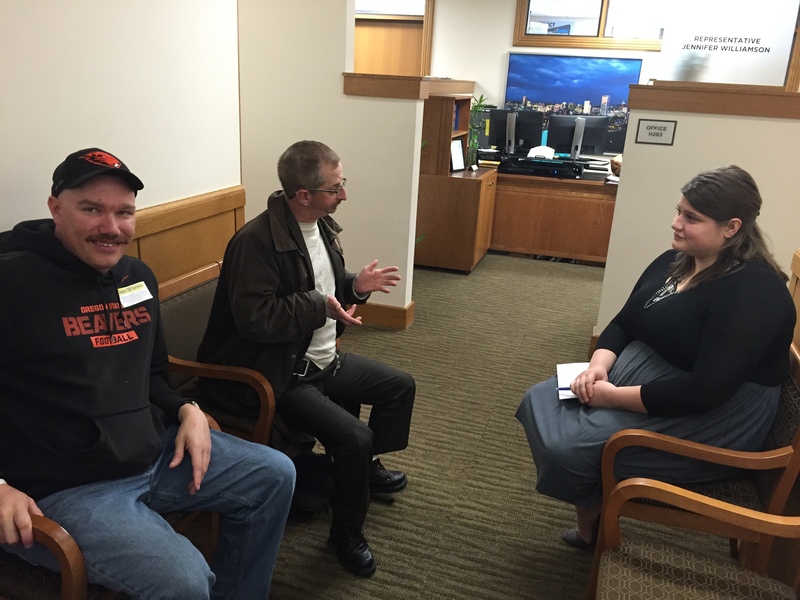 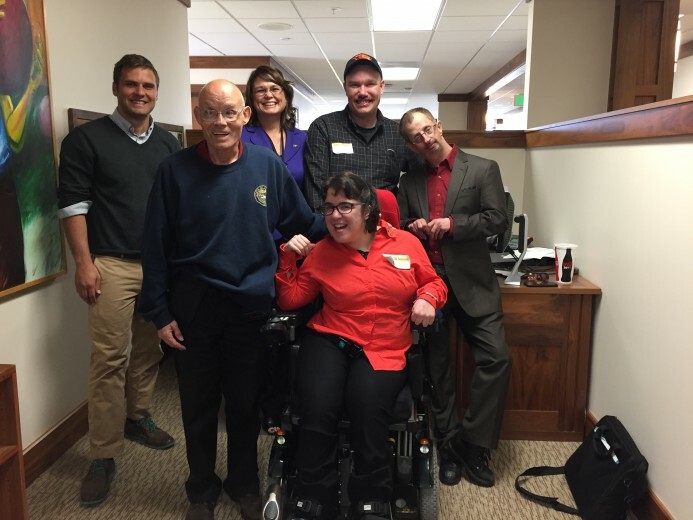 During the 2015 legislative session, OSAC partnered with the GO! 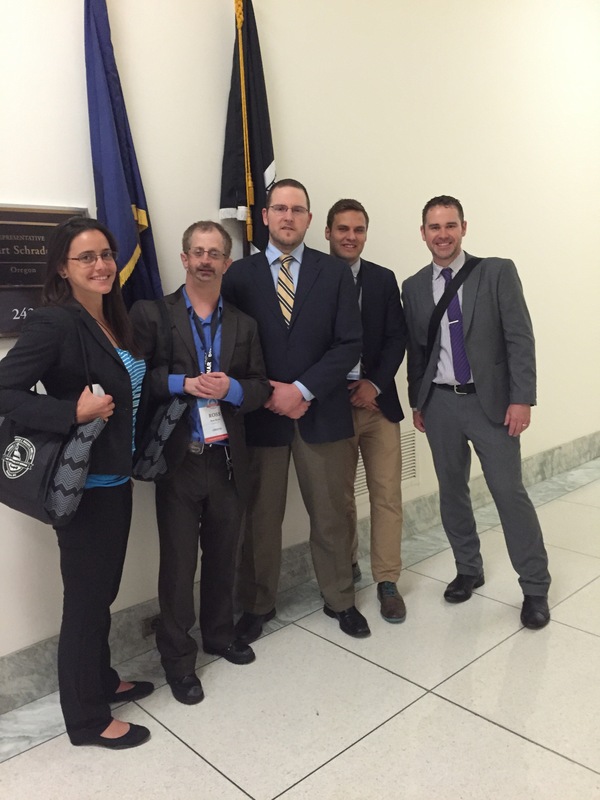 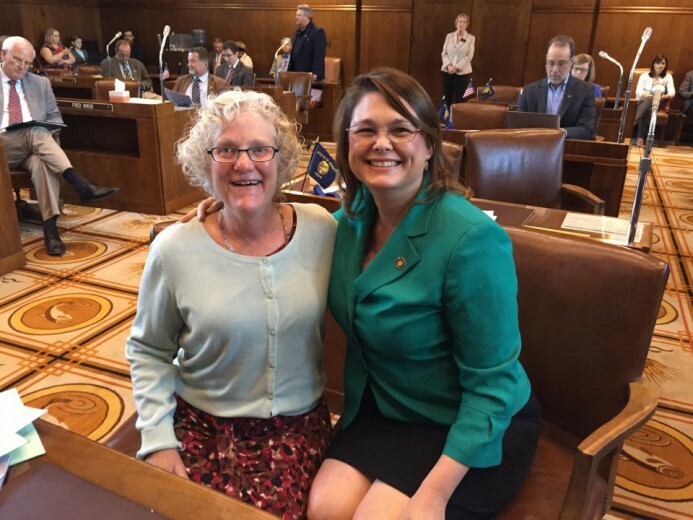 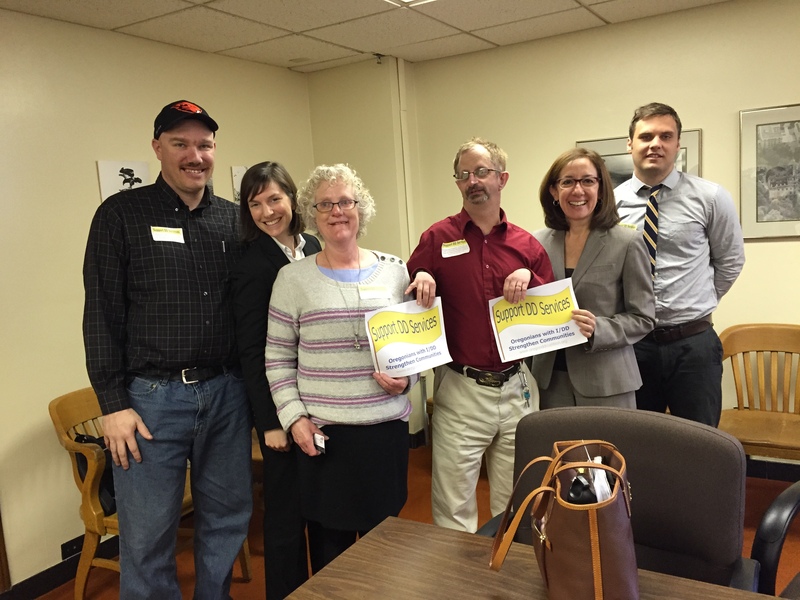 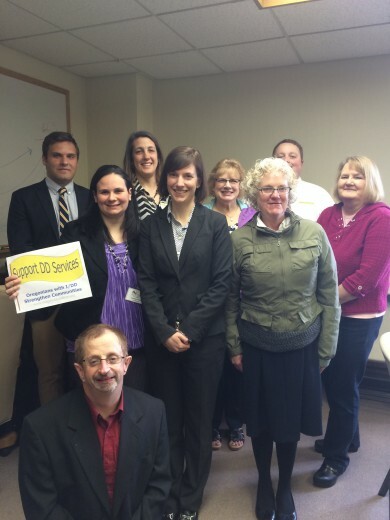 Project to help boost attendance during the Developmental Disability (DD) Advocacy Days. 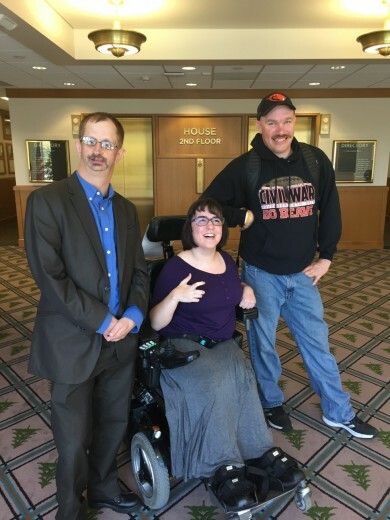 OSAC would schedule appointments with legislators to share OSAC’s legislative priorities and develop relationships with legislators. 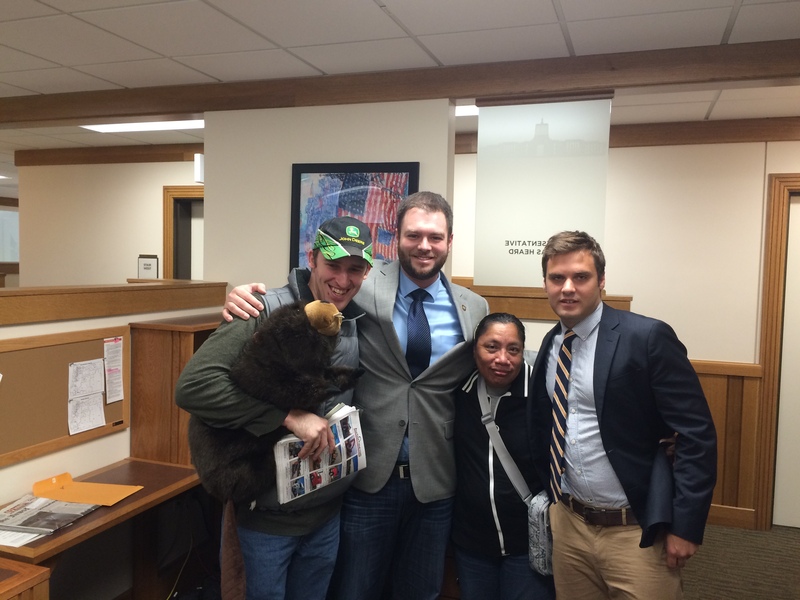 Take a look at some of the great photos from this year’s legislative session below!